Cheers! It’s the first friday of November so lets start it off with some blind taste testing. 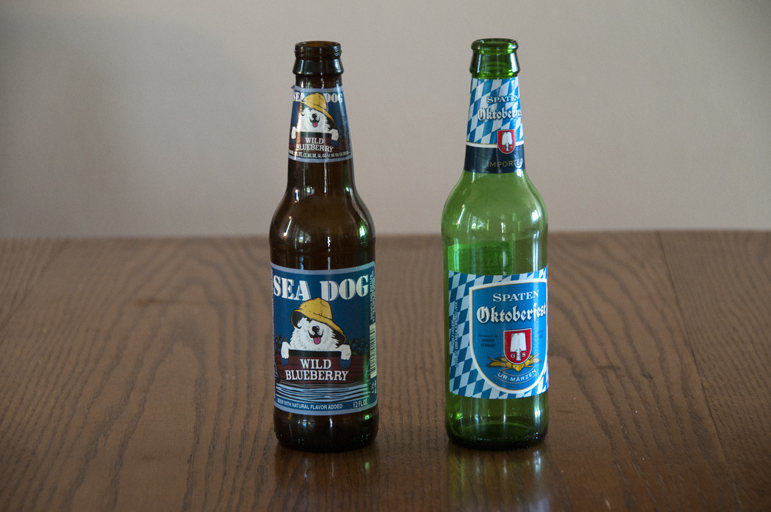 On this episode the crew tries out the rather interesting duo of Sea Dog Brewing Co. Wild Blueberry Ale and Spaten Oktoberfest. Posted in Blind Taste Testing (2011 - 2013) and tagged Oktoberfest, Sea Dog Brewing Co, Spaten, Wild Blueberry Ale.